Man, is this going to hurt? When doesn’t it hurt? 1134 miles on the pavement for 47.5 miles on the dirt. Cool! So, the Stone Temple 8 was a basic 8 hour race on a figure 8 course. Do as many laps as possible before the cutoff time. Sounds easy. Well, it wasn’t. 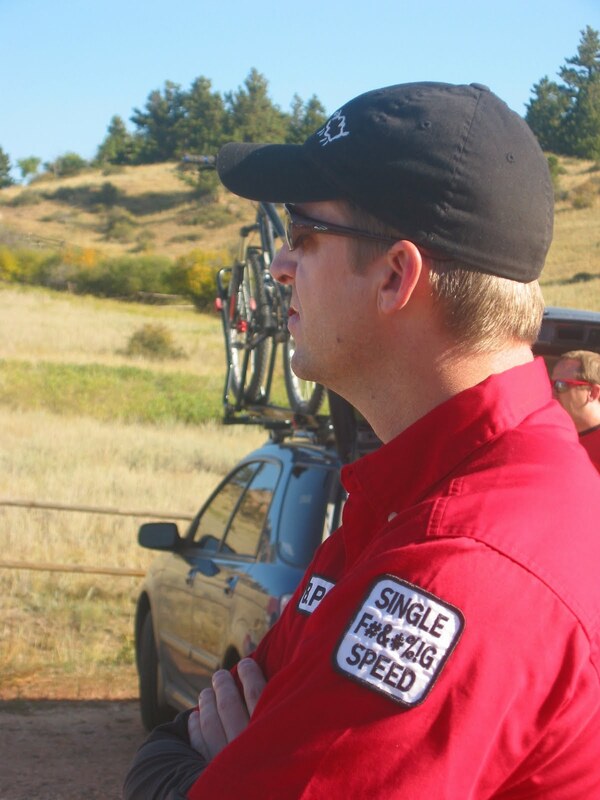 What does a Back of the Pack single speeder do when his heart rate is out of control, the throat hurts like a …. and the lungs burn. Well, the single speeder keeps riding. Dead Last doesn’t mean LOSER. But quitting means quitter. Ok, enough crying. The race course was awesome. My performance sucked. Check out the data, geek. My max heart rate was 192. Permanent damage? Yeah, like that hasn’t happened before to The Judd. I finished 6 laps, 47.5 miles and roughly 7100 ft of climbing. 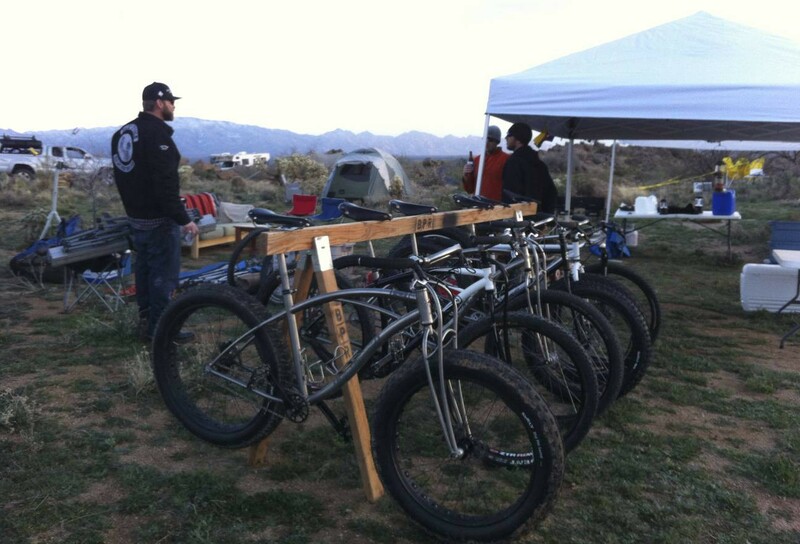 Not a bad test for the 24 hours of Moab – coming up on Oct 10 & 11. I figured out a good pace for endurance and learned how to suffer like an obese pig waiting in line at the slaughter house. What does that mean? Hell if I know. The picture above is taken at my favorite hang out. This was a spot at mile marker 4.65. (Is there such a thing as a mile marker at 0.65 past the mile, that is 0.35 prior to the next mile. Figure it out.) 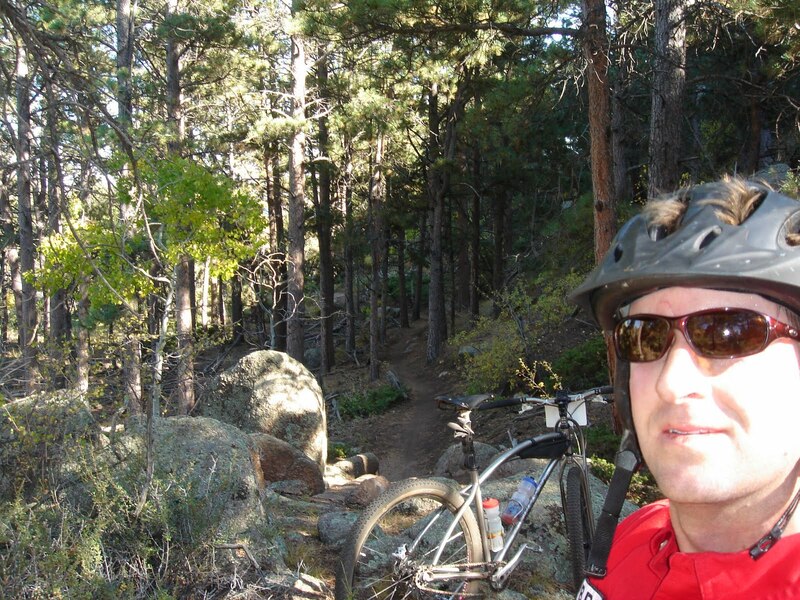 Anyway, I would stop at this spot and watch all the racers attempt the tricky section of trail. Good entertainment. So, what did I learn on this trip? 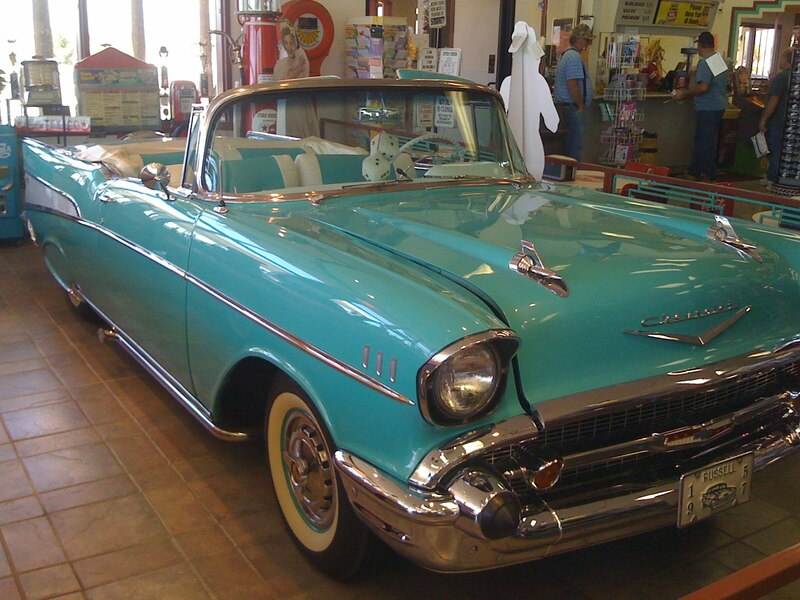 I learned that The Padre had a 1957 Chevy just like the one pictured below. Yep, pimp daddy!